THIS POST IS SPONSORED BY The Deighton Cup. Billed the most stylish event of the summer. 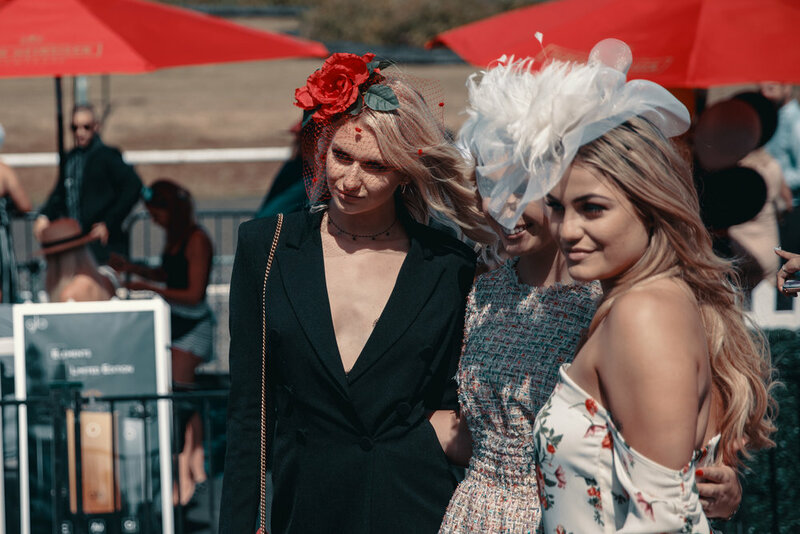 The Deighton Cup returned for its 10th anniversary at Hastings Racecourse. 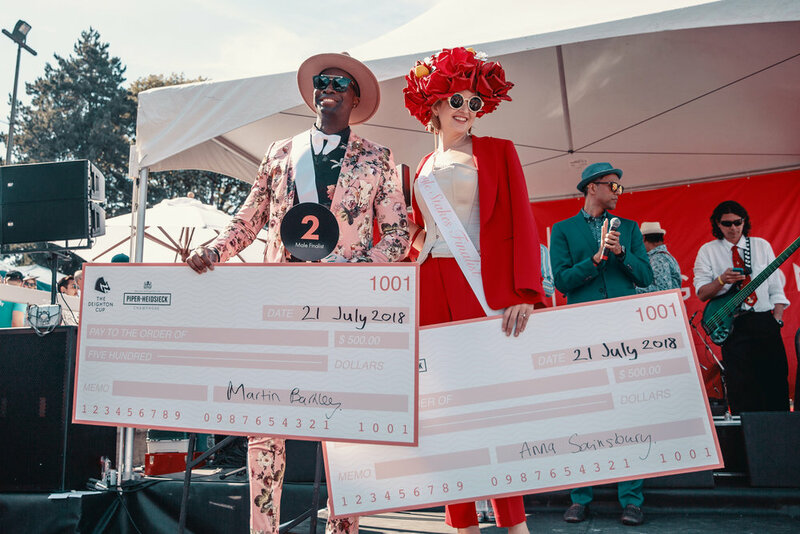 Watch as 6,000 racegoers don their best outfits, but only two were found worthy to win this years style stakes. Join us as we meet entrepreneurs, racegoers and new friends. 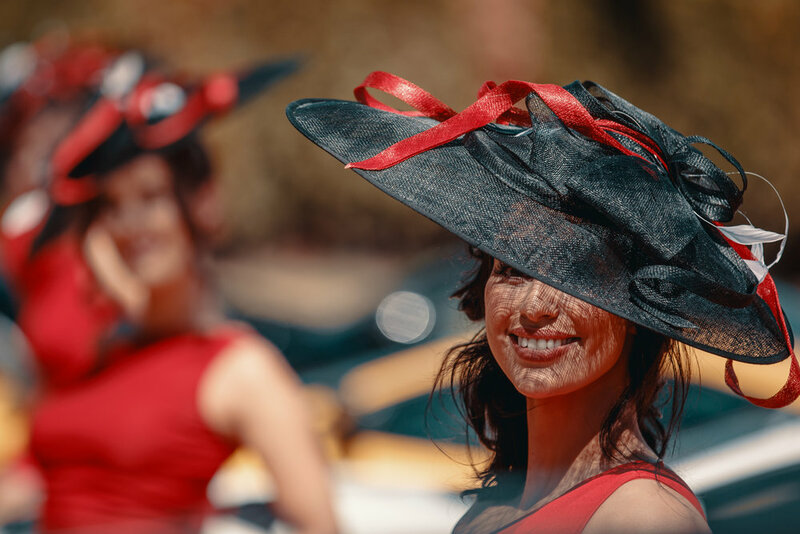 The Deighton Cup is proudly presented by Parade Agency and The Social Concierge. Partial proceeds benefit Variety – the Children's Charity. Indochino : Get $25 off your off your first order. I like her style Vancouver. Here is the lost episode of our very first vlog. In this episode, we got to tour the 2018 HGTV Dream Home. HGTV provided us an exclusive look at the home before it was given away. We were given the opportunity to meet Brian Patrick Flynn and Celery Jones. Enjoy the tour of this magnificent 1.8 million dollar home. Special thanks to everyone at HGTV. Networking is a structured plan to get to know people who will do business with you or introduce you to those who will. Typically, ineffective networkers attend several networking groups but talk to the same friend's each time. Obviously, this behavior defeats the entire purpose of networking. Knowing this Laidback Allure in conjunction with The Cloud Room created The Social Club. A gathering where creatives, influencers and business entrepreneurs can converse over drinks and good music. Remember networking is inclusive, not exclusive. After learning people's names, don't be afraid to add those wallflowers standing on the fringes to your conversation. This practice allows you to seamlessly move in and out of conversations while being a connector. AMAS also suggests you use your wardrobe to your advantage as comfort starts with appearance. A simple rule is to always dress one level better than the suggested dress code. Lastly be an active listener. Listening makes one captivating and will inspire you to ask smarter questions. Consider what we think about speech, "Talk is cheap", "That's mere rhetoric", "Silence is golden". People don't value listeners because they will respond with answers. We value the people who care to listen. A sonic journey through a date. From the excitement of getting ready for that special someone to those intimate moments that foster inside jokes and romance. For the ladies we admire and the women who inspire us to be better men. From galentine to valentines this is for you. The day may be manufactured but our feelings aren't. Featuring artists SWV, Drake, Mary J Blige, Teedra Moses, Daniel Caesar, H.E.R,Frank Sinatra, Aaliyah and more. Special Thanks to DJ Epop. Connect with him on Instagram, Soundcloud and Facebook.